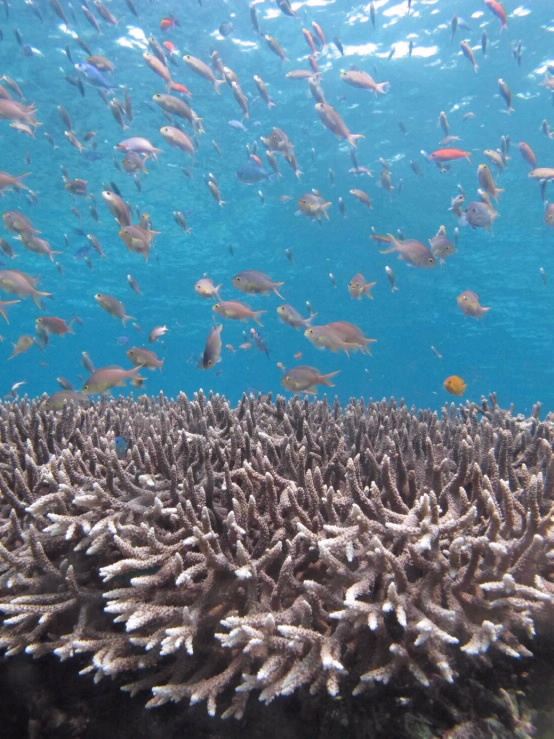 Researchers have discovered that rising ocean temperatures due to climate change will see reefs retaining and nurturing more of their own coral larvae, leaving large reef systems less interconnected and potentially more vulnerable. Photo credit: Professor Andrew Baird, ARC Centre of Excellence for Coral Reef Studies (Coral CoE) at James Cook University. “We found that at higher temperatures more coral larvae will tend to stay on their birth reef,” says the lead author of the study published today, Dr Joana Figueiredo from the ARC Centre of Excellence for Coral Reef Studies (Coral CoE) at James Cook University. “This is good news in an otherwise cloudy picture for isolated reefs, because in the future they will be able to retain more of their own larvae and recover faster from severe storms or bleaching events,” she adds. Professor Sean Connolly, also from the Coral CoE, explains that while more coral larvae will stay close to their parents, fewer will disperse longer distances, leaving reefs less connected. “The loss of connectivity can make reef systems such as the Great Barrier Reef more vulnerable,” he said. Professor Connolly adds that weaker connections between reefs mean warm-adapted corals, such as those in the northern Great Barrier Reef, may take longer to expand their ranges to the south. Professor Andrew Baird from the Coral CoE says the implications of the research present management with both challenges and opportunities. “Our results demonstrate that global warming will change patterns of larval connectivity among reefs. 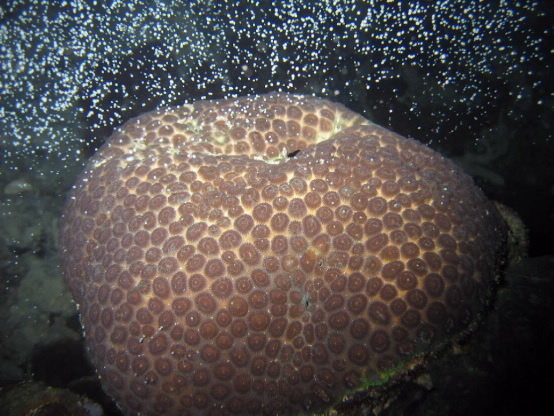 On a positive note, the stronger link between adults and recruits means an even greater benefit if we reduce local threats such as dredging and fishing methods that can damage corals,” Professor Baird says. ‘Increased local retention of reef coral larvae as a result of ocean warming’ by Joana Figueiredo, Andrew H. Baird, Saki Harii and Sean R. Connolly appears in Nature Climate Change.